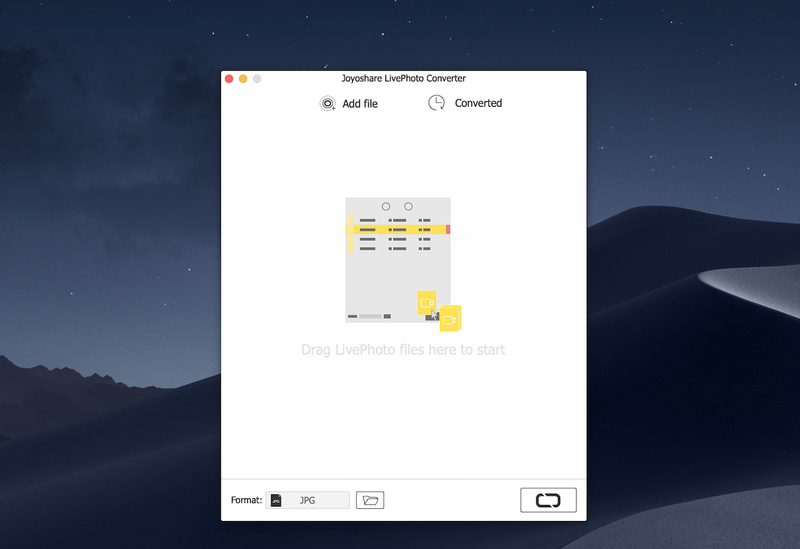 Joyoshare LivePhoto Converter is competent of converting any iPhone or Android Live Photos to the shareable GIF pictures and other common still image formats including JPG, PNG, TIFF, WEBP, MBP, etc for viewing on older iPhone and other non-iPhone users. With the support of real-time preview function, you can easily convert one Live Photo at a time or multiple ones in batch. And you can also choose to extract one frame or all frames from a single Live Photo. Besides, you’re also freely to adjust the quality of photos, resolution, and aspect ratio, keep the EXIF information as you wish, etc. The clear interface and neat buttons on Joyoshare LivePhoto Converter makes it possible for everyone to operate it, without any hassle.